Snakehips	has had 3 events featured on GiggedIn in the past. We totally froth over this artist and will have them again soon. 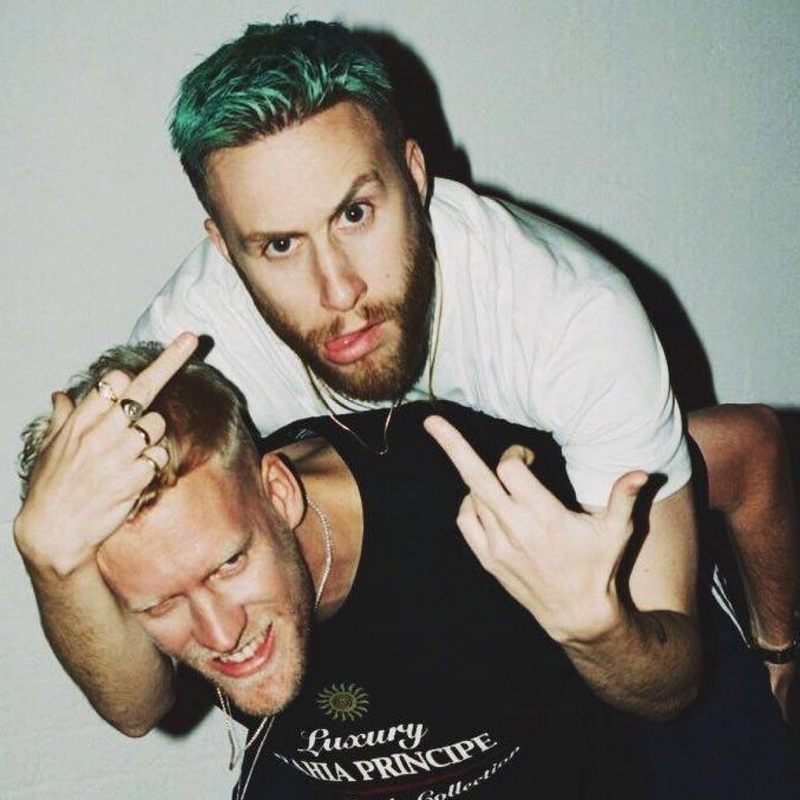 Snakehips rapidly made their name with Hype Machine chart-topping remixes for Banks, The Weeknd, Bondax and Wild Belle. Earlier this year, the duo also released their 4-track EP ‘Forever (Pt II)’, featuring a several talented vocalists - Londoner Kaleem Taylor, The Internet’s Syd, singer-songwriter Sasha Keable and Daniella T.A.O.L. The result is a perfect example of Snakehips’ signature sound; a sensual, contemporary take on old school R&B and hip hop. The pair’s first release was a remix of Chicago band Wild Belle’s ‘It’s Too Late’; their next, a remix of ‘Gold’ by electronic duo Bondax. Both used only the original vocal, topped the Hype Machine chart and revealed Snakehips’ love of ‘90s hip hop, disco and vintage soul. Then, in 2013, Snakehips heard Banks’ song ‘Warm Water’ and loved it so much that they contacted her personally, asking to remix it. She sent the acapella, they added their touch and soon had another blog hit on their hands, consequently being asked to rework The Weeknd’s ‘Wanderlust’ as a reward for their endeavours. After The Weeknd tweeted his praise, their remix amassed over 1.5 million plays in less than a month.